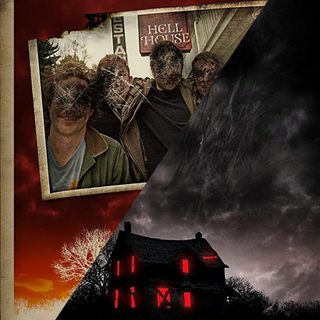 Hell House LLC and Hell House LLC II: The Abbadon Hotel are the first two films in the Hell House LLC trilogy and establish a compelling, terrifying narrative behind a seemingly normal abandoned hotel turned haunted house. Written and directed by Stephen Cognetti, the films present a fresh approach to the found footage genre as well as creating some truly unique and memorable characters and scares. Chris and Eric have a spoiler-filled discussion about both films and speak with director Stephen ... Maggiori informazioni Cognetti about his films and what the future holds for the Hell House LLC trilogy.